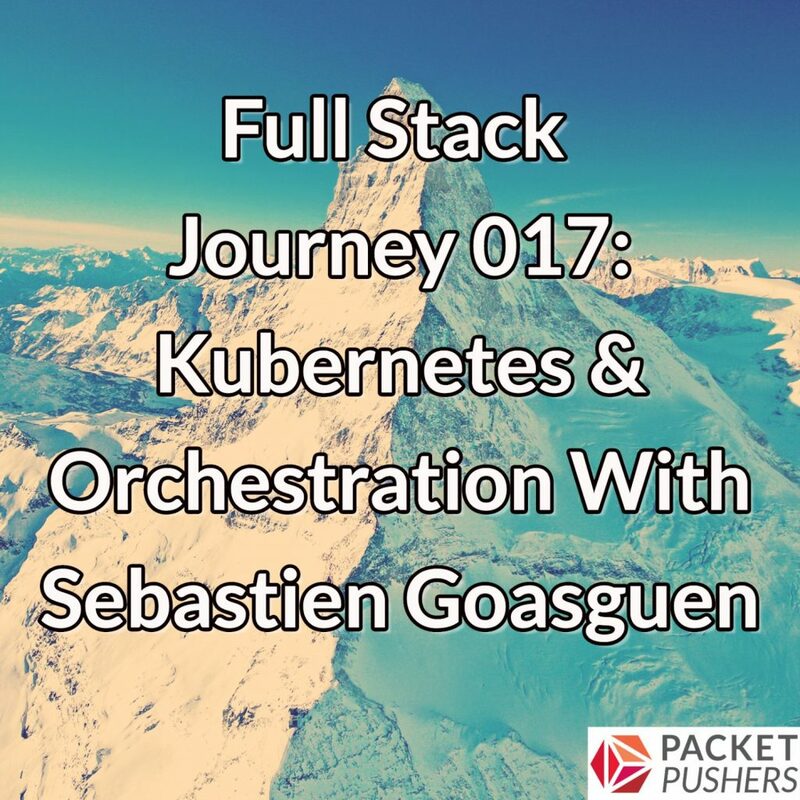 The Full Stack Journey podcast dives into Kubernetes, the orchestration platform that’s taking the container world by storm. Sebastien Goasguen (Twitter, blog) of Bitnami joins Scott Lowe to help navigate the Kubernetes waters. Why is container orchestration important? What are some of the problems that Kubernetes helps solve? What’s the architecture of Kubernetes? How does someone get started learning Kubernetes? If you enjoy the Full Stack Journey podcast, please take a moment to write a review on iTunes. We’d really appreciate it!